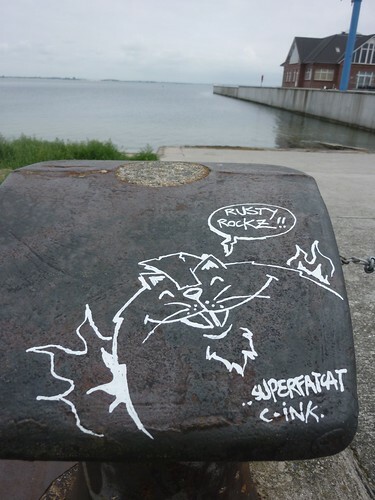 Rusty rockz!, a photo by SFC..Creature Ink. on Flickr. Creature Ink.. Design "Einfach". Designbilder von hdoddema. Powered by Blogger.